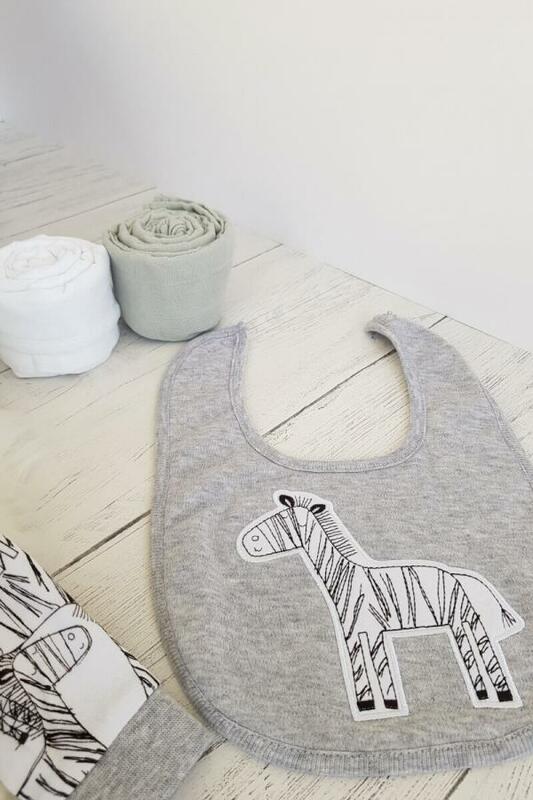 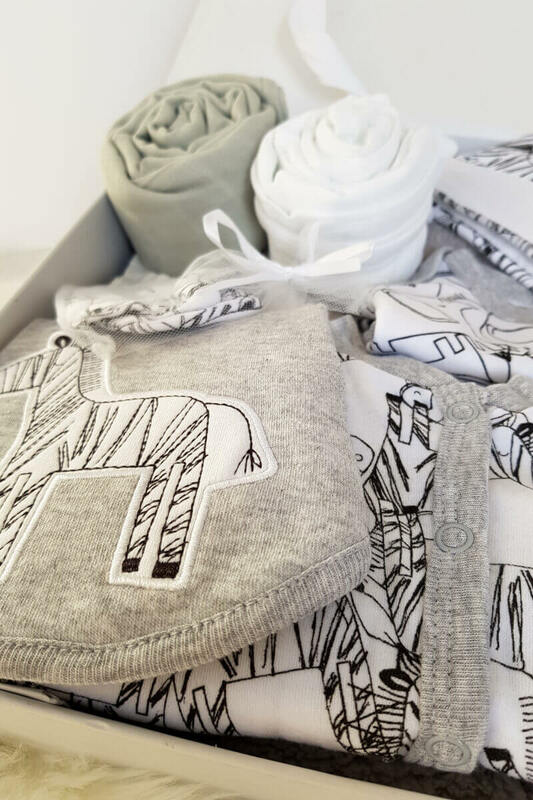 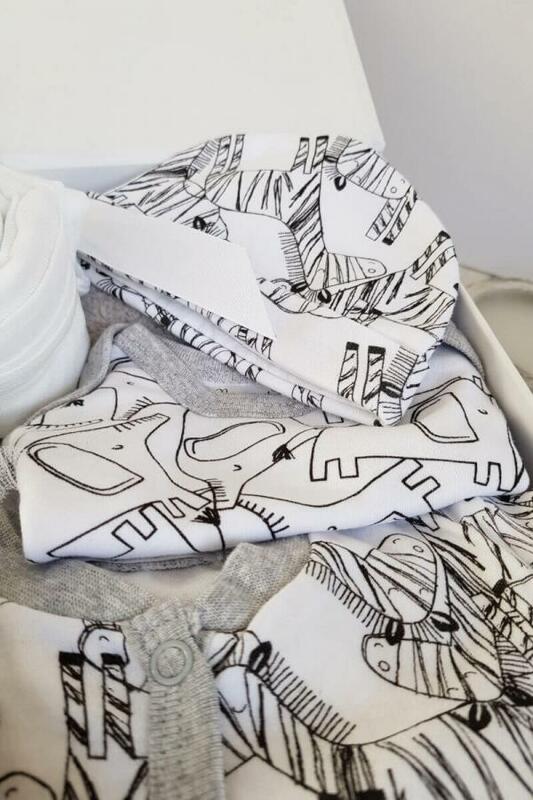 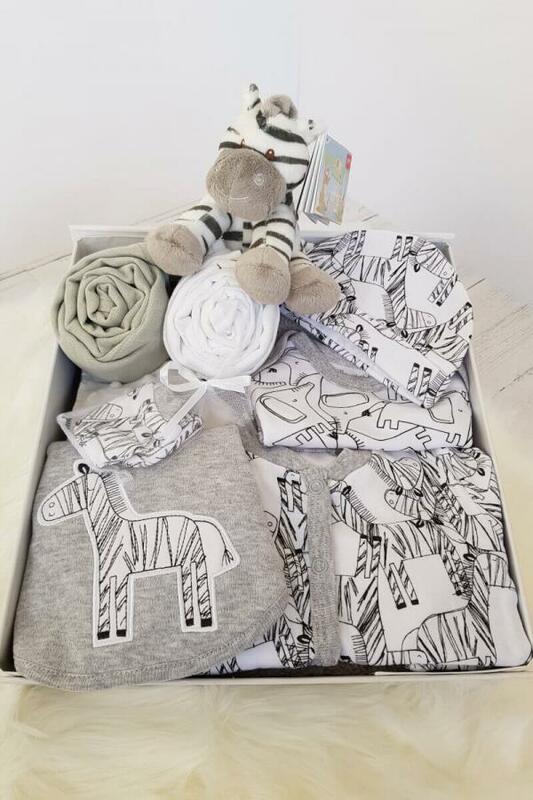 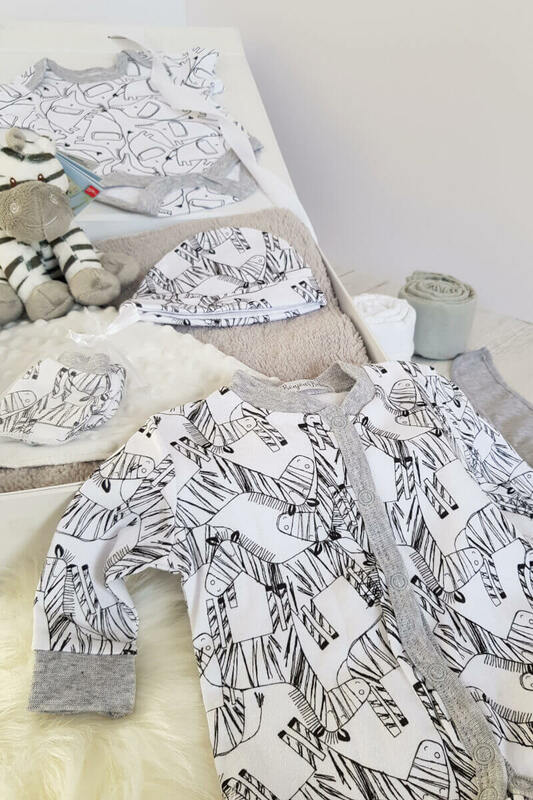 Celebrate the new arrival with this cute “Little Zebra” celebration gift hamper. 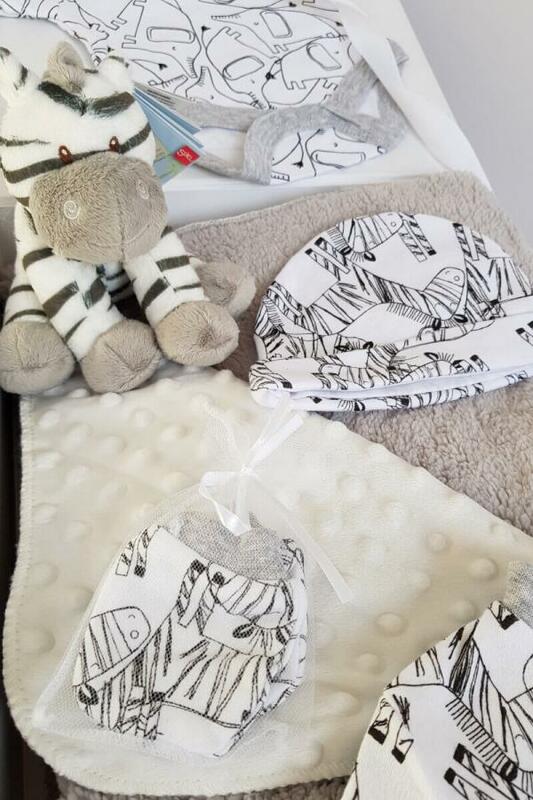 Available in sizes Newborn, 0-3 Months and 3-6 Months. 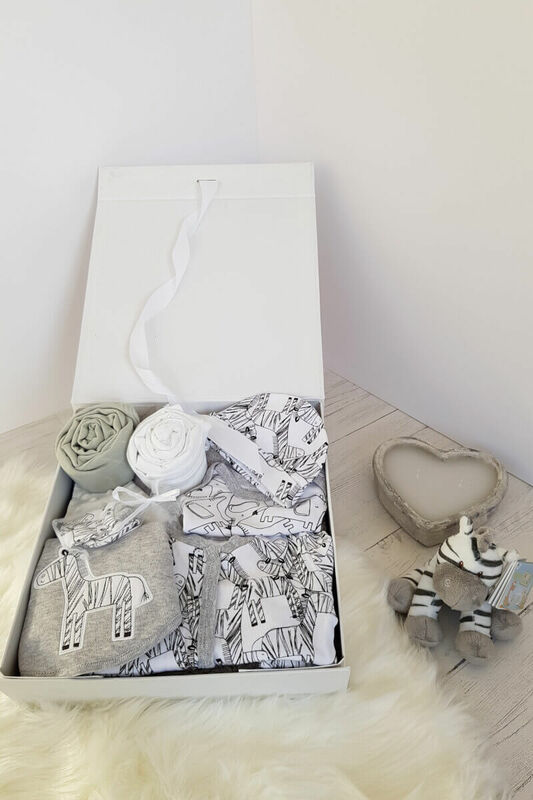 Carefully packed, wrapped and delivered to your door.